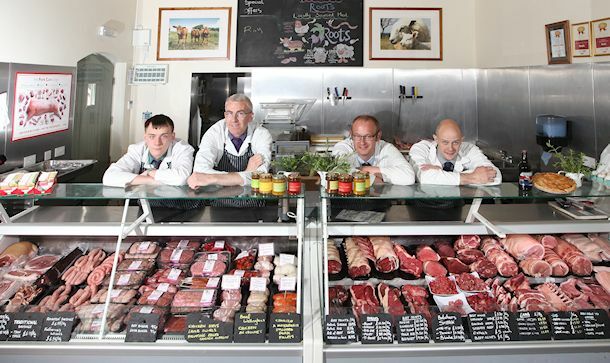 Here at Roots we pride ourselves on delivering the best quality local produce at competitive prices, all our beef, pork and lamb are sourced from our neighbouring farmers no more than 4 miles away, truly local produce. 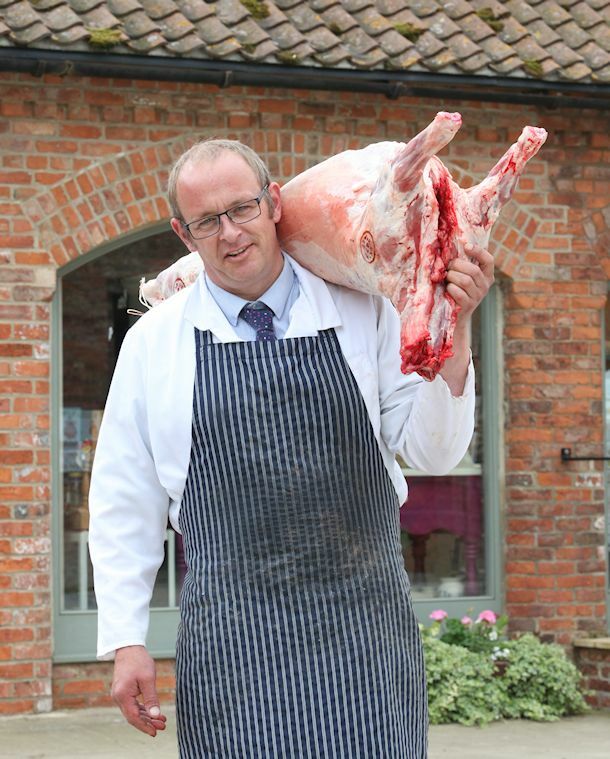 80% of our Beef is off our own farm, and 100% of our pork is free range and comes from Anna’s Happy Trotters at Howden, Yorkshire. All other meat products are sourced locally including chicken, veal, in season game, etc. We offer a wide range of oven ready butchery products such as lemon peppered chicken, stuffed pork fillets, beef wellington and many more. These are all produced on the premises. 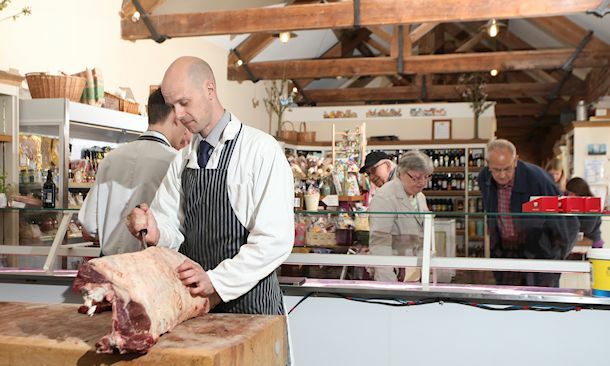 All our meat is hung in carcass form and our beef is aged for a minimum of 3 weeks. Animal welfare is very important to us; we rear contented and healthy livestock and check the same standards are in place at the farms we buy from. 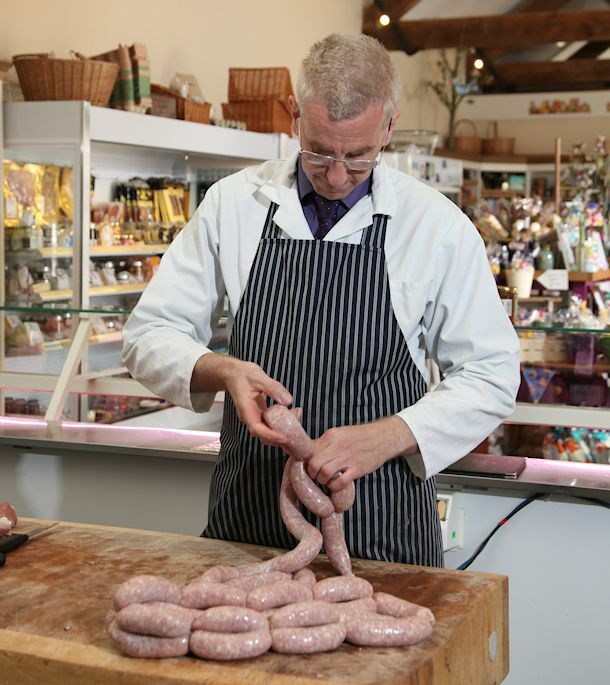 Classes last two hours and cost £75 per person, which includes a hands-on butchery lesson and the joint or sausages you have prepared in your class to take home. 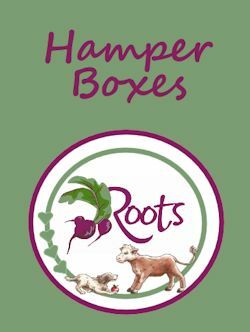 You can book a class for yourself directly or buy a gift voucher as a present for someone else. 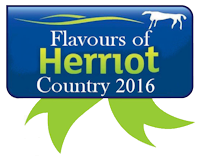 For more information please contact the Butchery department on 01609882480.